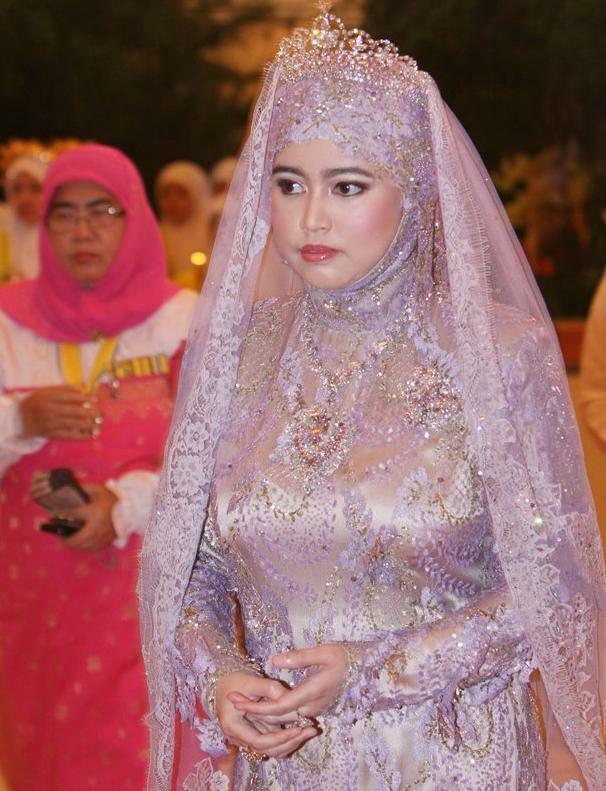 Possibly the most lavish wedding the world has ever seen happened Friday, in Brunei, where the Sultan's daughter Hajah Hafizah Sururul Bolkiah, 32, married a 29-year-old civil servant. The ongoing week-long celebration is estimated to involve 2,000 guests and will end this Sunday night when the newlyweds are presented at court. The ceremony itself, according to the UK paper The Daily Mail, took place in the Istana Nurul Iman Palace, a 1,700 room palace that's home to the Sultan and his family. The princess's older brother, heir to the throne of Brunei, married in 2004 at a speculated cost of $5 million, reports say, but wedding planner Maya Kalman, founder of Swank Productions in New York City confirmed Yahoo! Shine's suspicion that this wedding might cost much more than that. "The rule of thumb for our average luxury wedding is $1,000 per guest," Kalman says. "I would guesstimate that a no-holds-barred event like this could easily be $15 to $20 million." Those figures include only wedding itself. Additional celebrations throughout the week could be an additional $15 to $20 million, Kalman speculates.